Attached hood with visor - snaps on both sides - grommets on four corners. 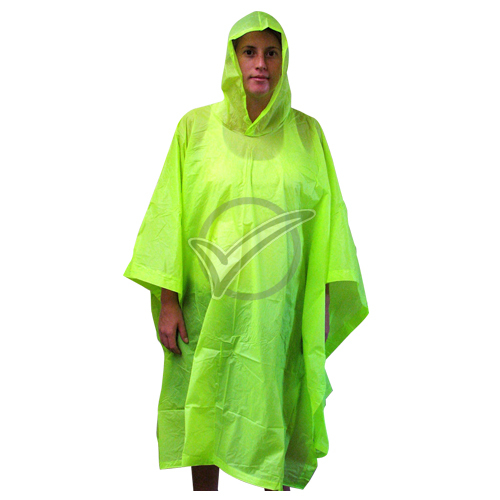 One size fits all Size 56" W x 40" L.
Attached hood with visor - snaps on both sides - grommets on four corners. 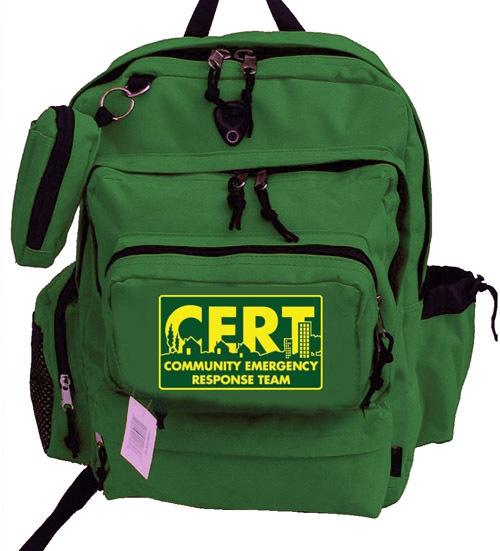 One size fits all Size 56" W x 40" L. No longer available with CERT logo.weight 1.5 lbsCERT Clothes. 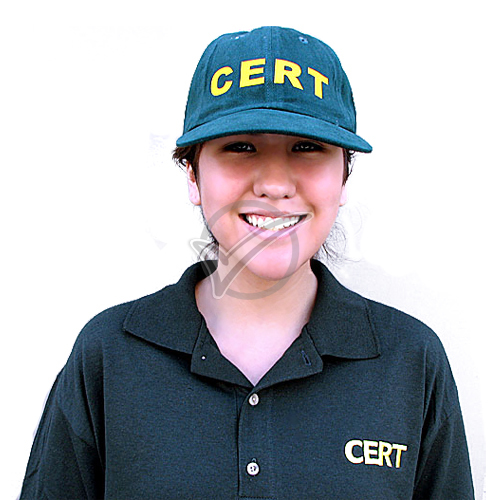 CERT Clothing.